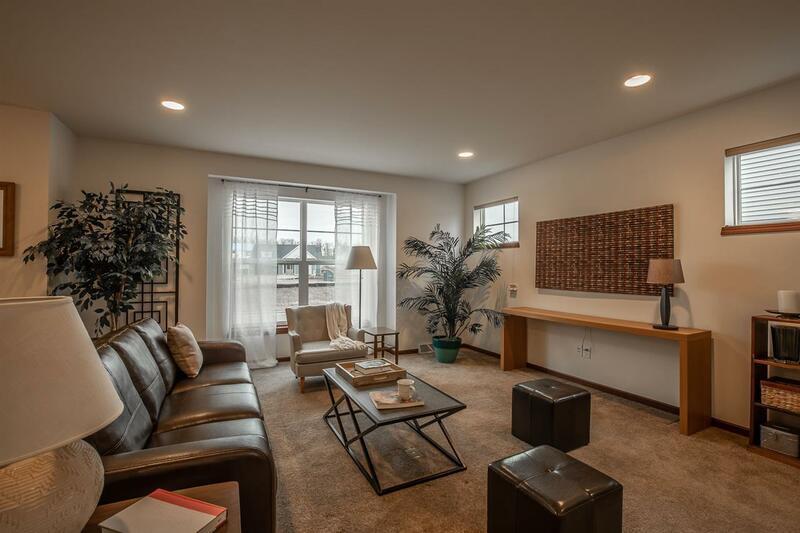 9738 Gilded Cider Blvd, Madison, WI 53593 (#1848399) :: Nicole Charles & Associates, Inc. 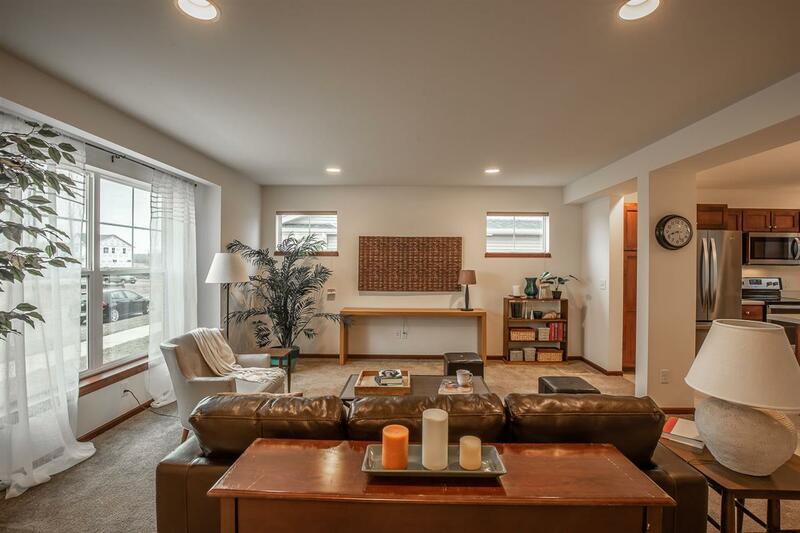 This lovely home in the popular 1000 Oaks neighborhood is ready for a new owner! 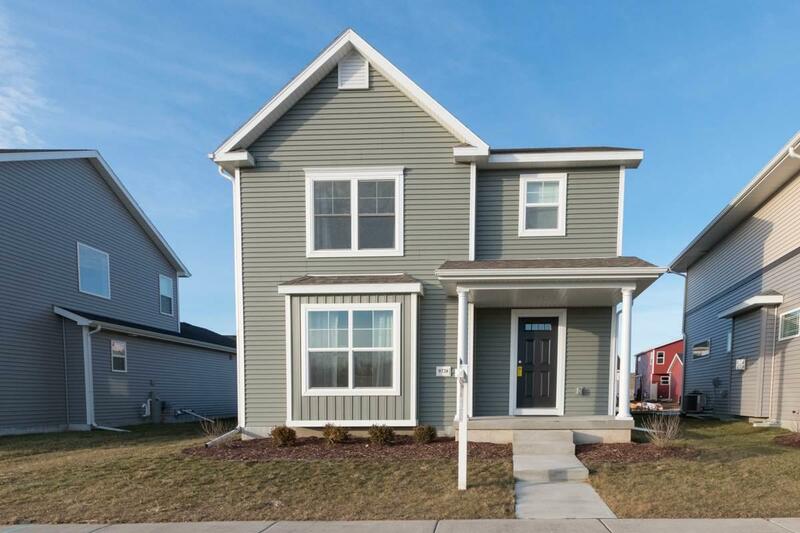 With quality finishes, this 3 bedroom, 2.5 bathroom home has a wonderful open floor plan, 2 car garage, and is one of the few homes on the street with a fenced backyard! Offers great proximity to Madison's west side and is close to the Beltline & Hwy M for easy commutes or trips downtown. 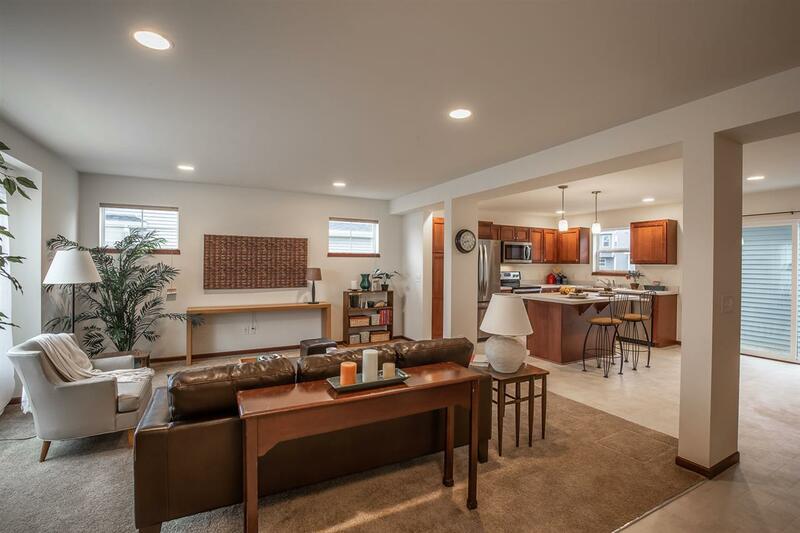 The main level has a nicely equipped kitchen w/dining area that flows nicely into the open living room. All 3 bedrooms are upstairs w/a full bathroom & master suite w/bath and walk in-closet. A great value for under $300,000!